If Olympic athletes can achieve something extraordinary by setting their sights four years ahead and focusing on one clear objective, why can't you? Here are some Olympic-inspired strategies to help you get the best out of 2017. If Olympic athletes can achieve something extraordinary by setting their sights four years ahead and focusing on one clear, compelling objective, why can't you? Here are some Olympic-inspired strategies to help you get the best out of 2017. Have you ever wondered why the Olympics take place every four years? (And no, the answer is not "money" or "marketing.") A four-year Olympic cycle exists for the same reason we have four-year political terms and four-year undergraduate degrees — it takes time to do something that significant. Depending on the nature of your target, it can be more effective to set quadrennial goals instead of smaller, annual ones. When I set my Olympic goals, they terrified me. A four-year goal is remarkably personal because of its uncertainty. Priorities change, outcomes shift and circumstances happen. You know it's the right goal if you're afraid to share it. Ask yourself: Do I have a large, long-term goal that I'm privately working towards? Momentum, morale and incremental improvement are key aspects of achieving any larger goal. 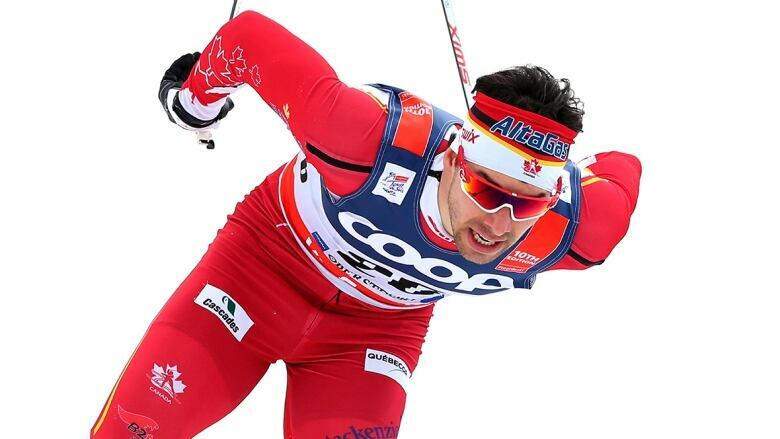 Take Alex Harvey, a cross-country skier from Saint-Ferréol-les-Neiges, Que. He's gunning for the 2018 Winter Olympics, but is currently focused on the smaller goals of his World Cup races. World Cups prepare athletes for world championships. World championships prepare athletes for the Olympics. Harvey's goals at the past World Cup in Val Mustair, Switzerland were simple: "The first goal was to stay near the front and out of trouble," says Harvey. "The second goal was to stay with the leaders." Achieving small goals keeps you feeling good and on track, so find ways to break your Olympic-sized goals into smaller ones. Ask yourself: What's one small thing I can do every day to get closer to my desired outcome? The best Olympians know there is life after high-performance sport. In the backs of their minds, many are thinking, "How can I use my athletic career to set up the next phase of my life?" 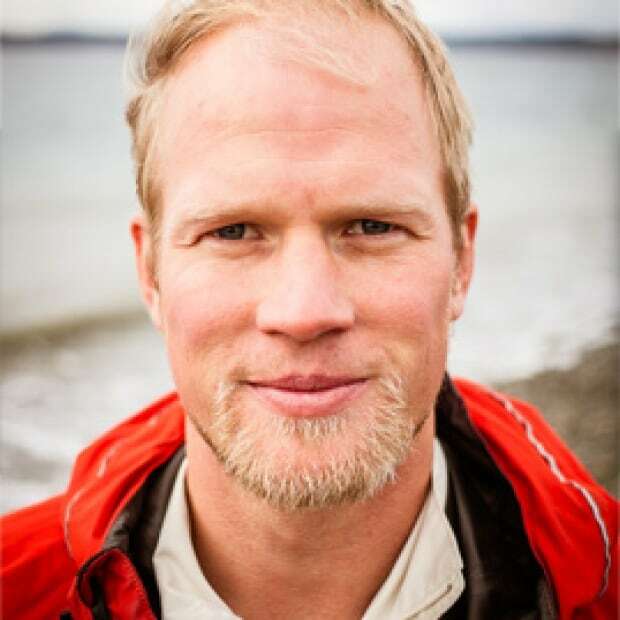 Ben Rutledge, an Olympic gold medallist in men's eight rowing, is now a successful mortgage broker in Vancouver. He studied commerce at UBC while he was training for his Olympic moments. "I like to work hard," says Ben, "And I can set long-term goals. The traits I developed to become a successful athlete have made me a successful businessman too." Ask yourself: How will my current four-year goal set up my next four-year goal? The post-Olympic party is legendary. Athletes let loose and have some fun, which is an important part of keeping your motivation high in the stressful completion phase of your goals. After my Olympics in Athens, I climbed up the Acropolis to see the Parthenon. After Beijing, my team and I trekked to the Great Wall of China. After coming home from the Olympic madness, all I wanted to do was float in the ocean and fish for crabs. One teammate went to the Burning Man festival in Nevada. The other hung out in Hawaii with his wife. Ask yourself: What post-effort recharge will get me excited and help me push through the discomfort and uncertainty that leads to goal completion? How are you approaching your goals for 2017? Send a picture or a message to @adamkreek and let him know how you're doing. Adam is a proud champion for the Don't Change Much campaign, encouraging working-aged men to take small steps towards better lives.